It's that time of year. When the world falls in love with cookies. The house is warmed by baking off batch after batch, and the scent of buttery sweetness settles into every nook and cranny. 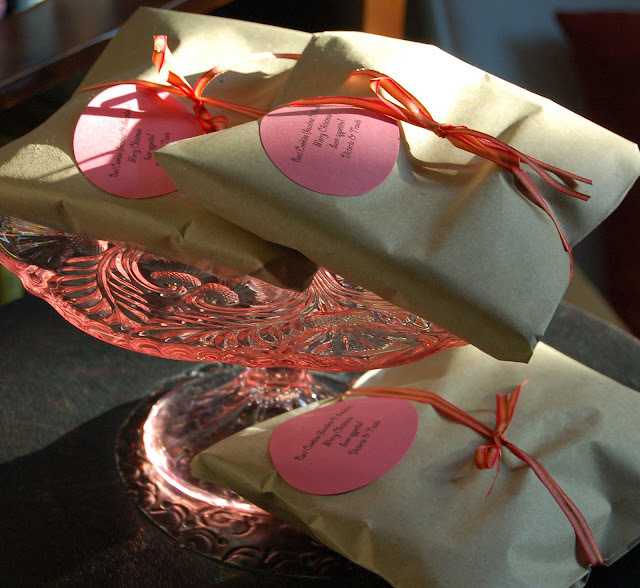 This year I packaged my cookies into little old-fashioned parcels, reminiscent of old world sweet shops. 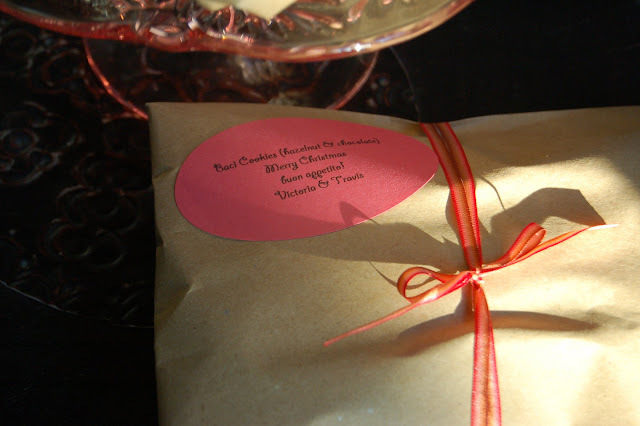 I snugly secured cookies into a brown paper lunch sack and dressed it up with a label and silk ribbon.